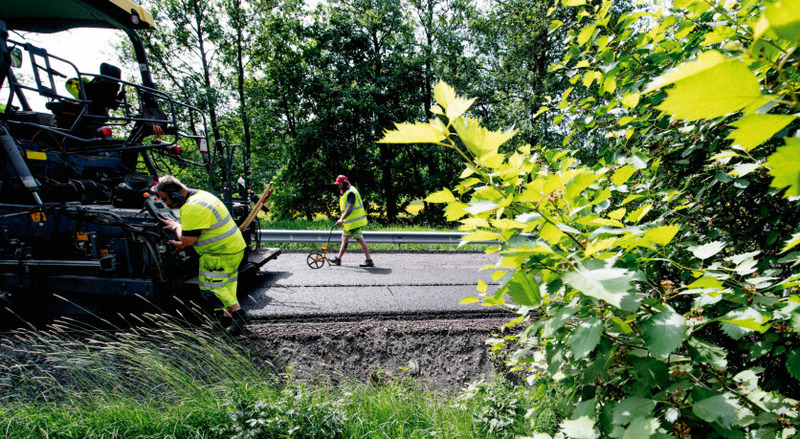 Prosjektbeskrivelser nedenfor gir deg spesifikk informasjon om hvor og hvordan produktene brukes. 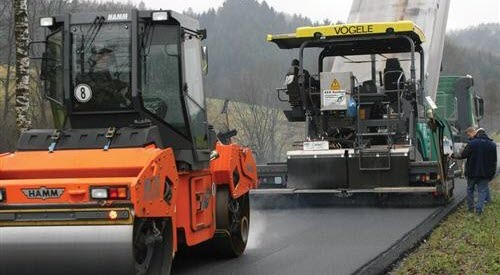 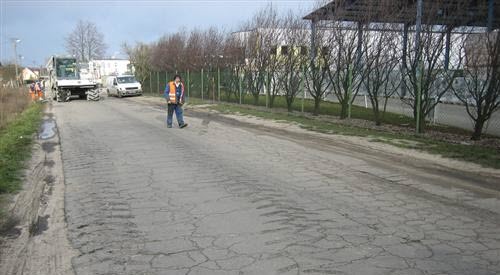 The aim of the contract was to protect with a thin layer the structure of the road and to improve the existing surface, both in terms of grip and of repairing minor damage to the surface. 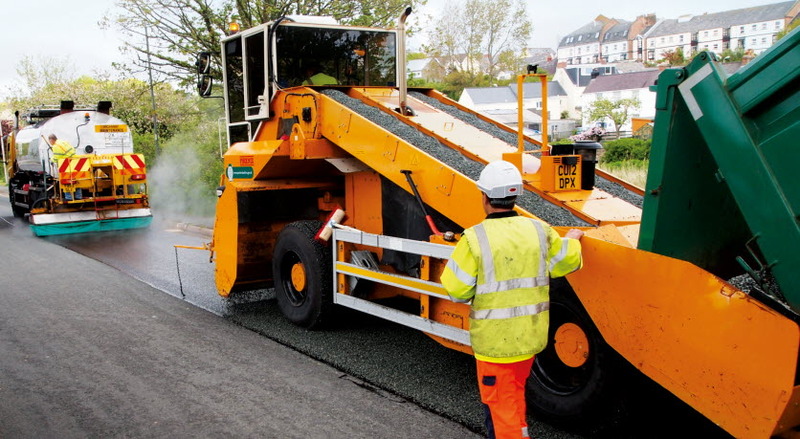 The project was also used to demonstrate the capability of thin surfacing layer to reduce noise by 4dB(A) or more. 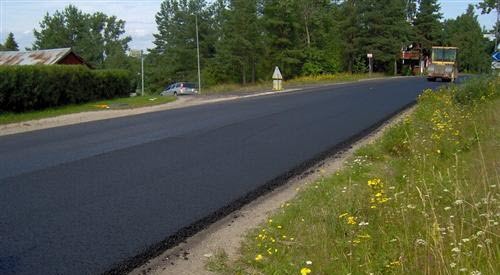 Wierzbowa Street in Wysogotowa is a local road with a high volume of traffic: there are numerous manufacturing companies located alongside the road, and it provides a short cut between National Road 92 and Provincial Road 307. 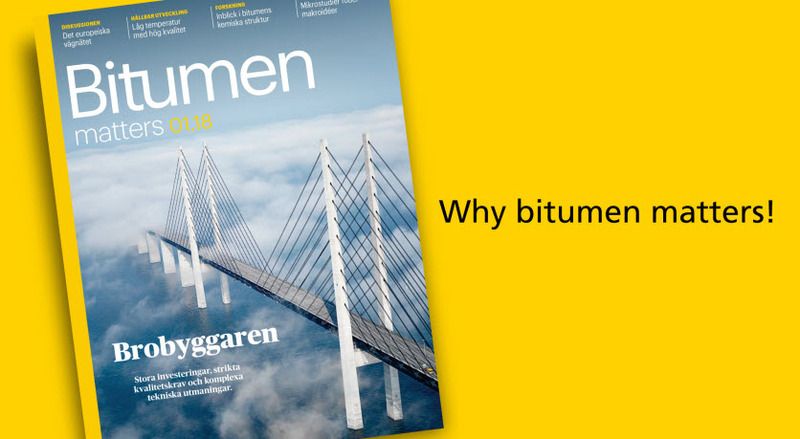 I Bitumen Matters vil du kunne lese intervjuer med aktører i bransjen, beskrivelser av nye bitumenrelaterte prosjekter og best practice, forskningsnyheter vedrørende bitumen samt spørsmål som angår sikker håndtering av bitumen og bærekraftig utvikling – blant mye annet. 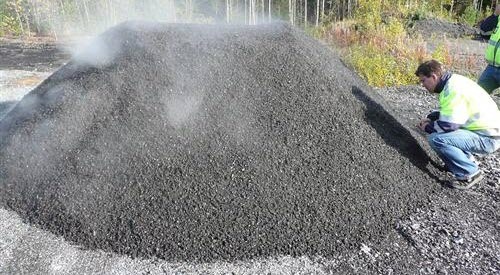 Du kan også lese og kommentere innholdet i den nye micrositen nynas.com/bitumenmatters.